How progressive is your leadership? 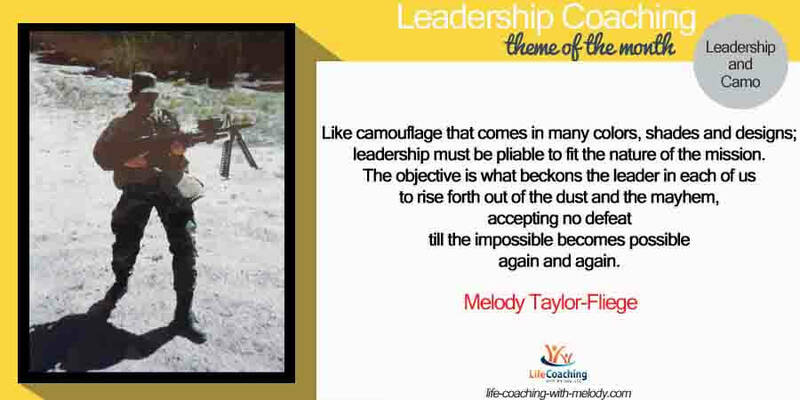 Posted 7:02 am by Melody Taylor-Fliege & filed under Leadership, Life Coaching. Posted 2:02 am by Melody Taylor-Fliege & filed under Military. Posted 8:09 am by Melody Taylor-Fliege & filed under Integrity, Life Coaching, Relationships. Posted 2:29 am by Melody Taylor-Fliege & filed under Life Coaching, Relationships. 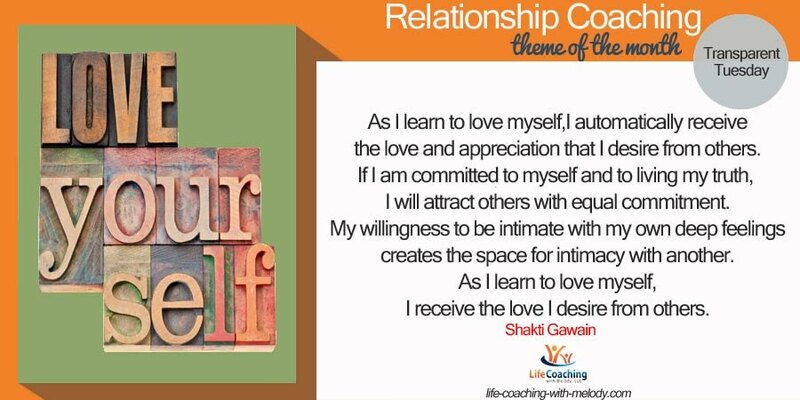 When you hear the word relationship, who do you think of? Posted 8:00 am by Melody Taylor-Fliege & filed under Life Coaching, Relationships. What signals are you sending to The World through your career choices? 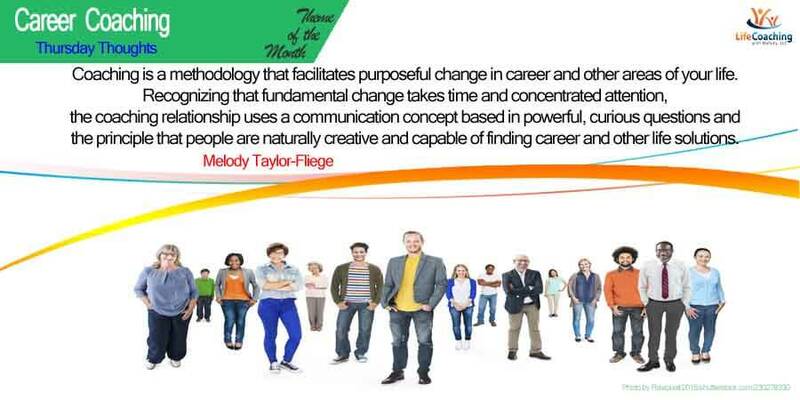 Posted 8:00 am by Melody Taylor-Fliege & filed under Career, Life Coaching. 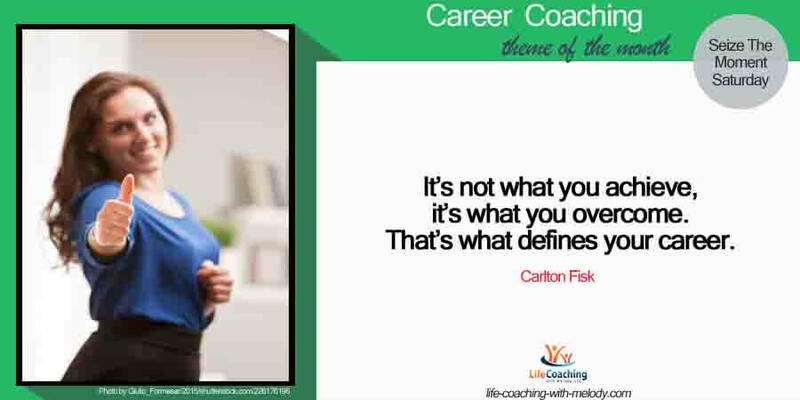 Name the moment you are waiting for in your career! Feeling a bit fickle in your career? 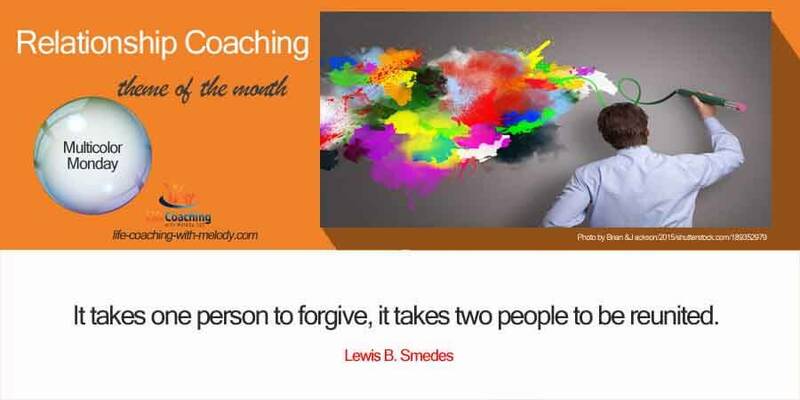 What would you like to experience with coaching? 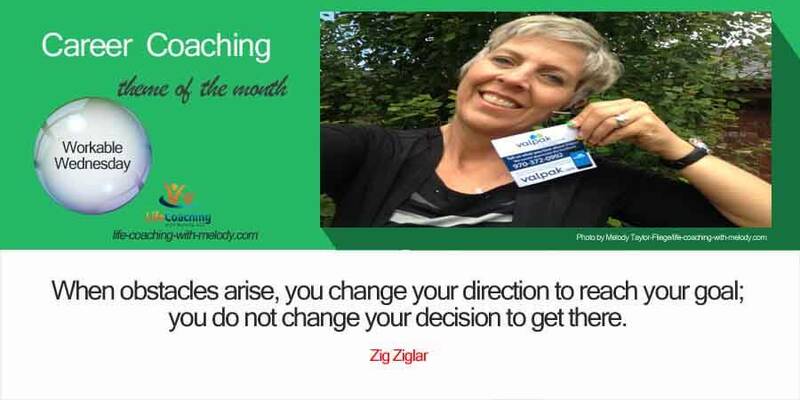 Posted 8:41 pm by Melody Taylor-Fliege & filed under Career, Life Coaching. How has sales fit into your career? Posted 10:11 pm by Melody Taylor-Fliege & filed under Career, Gratitude, Life Coaching.